YOU DON’T KNOW EACH SERVICE OR EQUIPMENT OF A GOLF COURSE IN South West ? Looking for the sun without heat, the history and culture of a colorful French region, magnificent golf courses sometimes centuries old for some ? 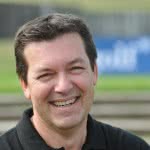 Then, welcome in the Basque Country and especially in the Basque Country North which includes 13 golf courses in the territory of the Pyrénées-Atlantique. 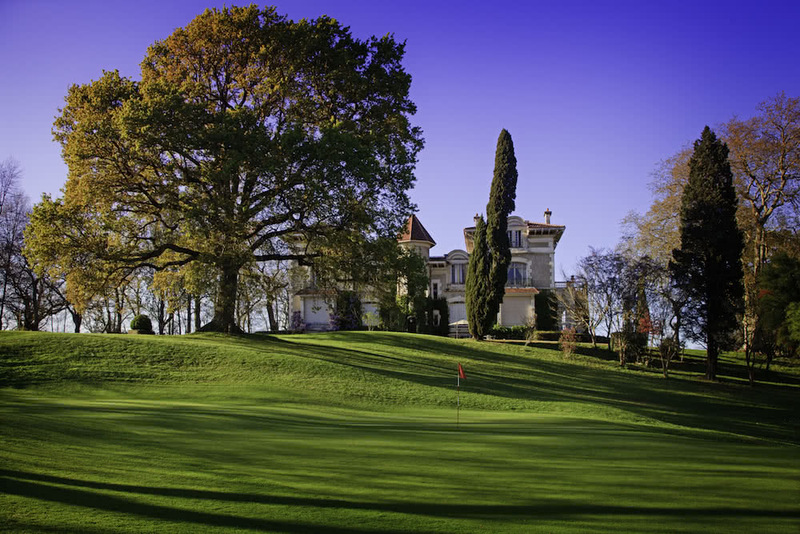 Let’s start with Pau Golf Club 3 * Golf Stars, which was the very first golf course built in France in 1856. You will find a golf 4 * Golf Stars in the heart of the city of Biarritz, the Gulf of Biarritz-Le Phare. The other 4 * star in the 18-hole category is the Arcangues Golf Course at the gates of Biarritz. 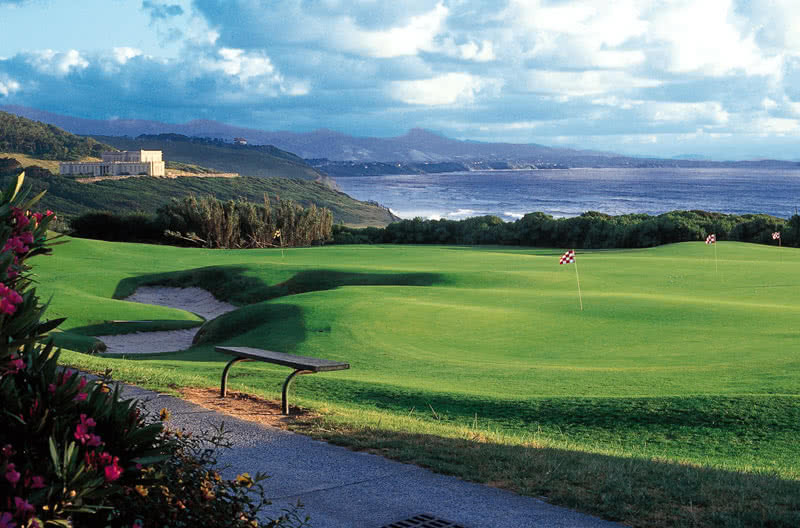 Other highlights include Golf and Training Center Ilbarritz 4 *, 9-hole Golf Stars, which combines a learning and development center for high-performance golf and an extraordinary sea view. The golf course of Salies-de-Béarn 4 * in the 9-hole category offers a weekend of rest and golf with on site its hotel, its hotel residence and a warm welcome to the place. 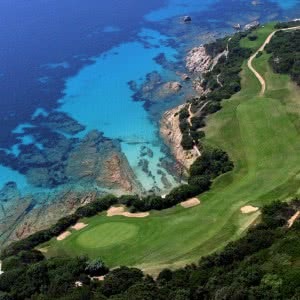 Finally, the golf course of Chiberta proposes its course 18 holes 3 *, hotel, residence hotel all at seaside. Then the alternative is all found … Vote for the South-West of France to discover other cultures that our beautiful french south-east where sometimes the heat can reveal a handicap.